Palamedes PR has secured digital PR coverage for the TV screenwriter Robert Banks Stewart, it emerged today. 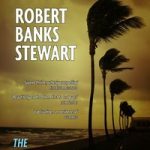 The agency generated exposure in Digital Spy for Stewart’s first novel ‘The Hurricane’s Tail’ and its publisher, Kaleidoscope Publishing. 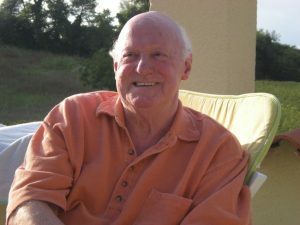 Stewart – the creator of hit detective drama, Bergerac, and a writer for Dr Who, The Avengers and The Sweeney – gave a frank interview about the TV industry. The 81-year-old claims that older writers are neglected by today’s television industry, and criticised “top executives” for relying on tried and tested TV formats. Stewart’s book, The Hurricane’s Tail, is available now, priced £9.99 from www.kaleidoscopepublishing.co.uk.